The system is designed to help companies better manage energy consumption and regulate demand on an electrical grid using a publicly distributed transactions ledger. Walmart initially filed the patent in December 2017. It states that the devices on the network are able to share funds between each other if a device exceeded its allotment of cryptocurrency, in order to ensure it continues operating during the billing period. The blockchain-based system will also indicate which device consumes more power compared to others. Based on the same principle, the networks can support each other if one consumes less energy. The remaining volume can be distributed with other networks, or it can be programmed to sell the excess cryptocurrency or hold it for the next billing. 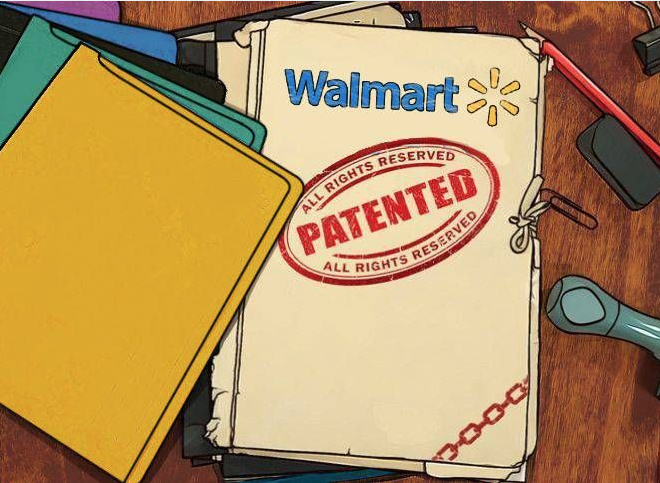 Walmart has applied for various patents to integrate blockchain technology into its supply chain cycles, like a service that would record a customer’s purchases in a blockchain ledger, allowing the customer to resell the items on a sales platform using the record of purchase. Walmart’s “Smart Package” patent employs a blockchain-based tool to track package contents, environmental conditions, location, and other details. The company is also getting suppliers to put food on a blockchain, which it says will reduce waste, as well as improve contamination management and transparency.